Manchester Hall is delighted to announce they were presented with the ‘Best Launch Event’ award at the Conference Hospitality Show Awards. The building is the most ambitious Freemasons’ Hall to survive in the North West of England with a lavish interior designed by Percy Scott Worthington. Manchester-based Ikon Furniture has transformed the former Freemasons Hall – embracing and enhancing its original and unique interior while bringing the building up to date with contemporary styling. Manchester Hall is one of the city’s premier venues for weddings, conferences, events, parties, fashion shoots, dining and much more. The grand reveal was organised by CUE Marketing and sponsors included Philip Armstrong, Springbank, Ciroc, Cue Marketing, Universal Live, Scene My Event, Tanqueray 10, Buffalo Trace, Moet Hennessy and House of Fraser. The event took place over three floors and in more than eight rooms, with renowned household names making an appearance throughout the night. This included a House of Fraser catwalk with brands such as Ralph Lauren and LK Bennett, a fashion installation by Philip Armstrong, and a beauty showcase. 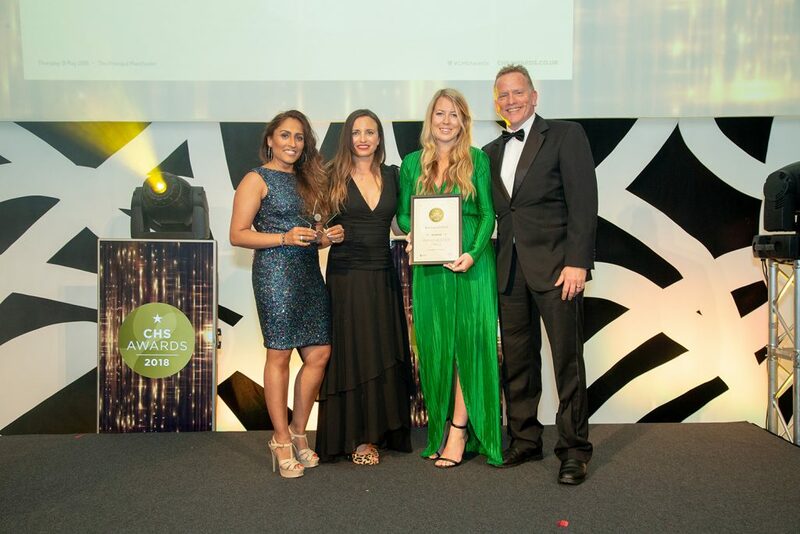 Deepa Parekh, Director of Manchester Hall, commented on the venue’s incredible win:​ “We are so incredibly proud to have been presented with the ‘Best Launch Event’ award. Teams across multiple departments and businesses came together to organise the extraordinary launch. It didn’t just take place on that one night; it was the culmination of years of hard work on a careful refurbishment, and a magical evening with big names where guests were wowed from beginning to end.